When it comes to Chongqing, many people certainly have the impression of hot pot, sour and spicy powder, Qiaodu, Mountain City and so on. But Chongqing also has a kind of food more popular than hot pot, pro-people is Chongqing small noodles. Chongqing small Noodle refers to spicy vegetarian noodles, divided into soup noodles and dry slip of two types, hemp spicy type. Chongqing noodles also include small noodles in Chongqing and pasta with shame, such as beef, fat intestine, pea sauce noodles, rongchang coverings and so on. Chongqing noodles are rich in change, in the noodle shop, you can ask the store to make a personal custom taste, such as asking the store "dry sauteed " (mixed noodles), "Yellow " (raw), "Green " (more vegetables), "heavy spicy " (more oil spicy) and so on. 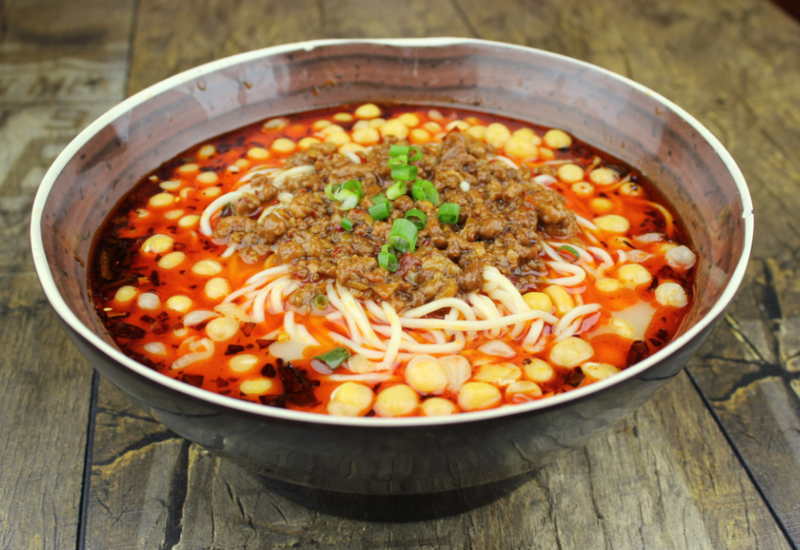 Seasoning is the soul of Chongqing noodles, a bowl of noodles all by the seasoning flavor. First adjust the seasoning, then put in the cooked noodles. 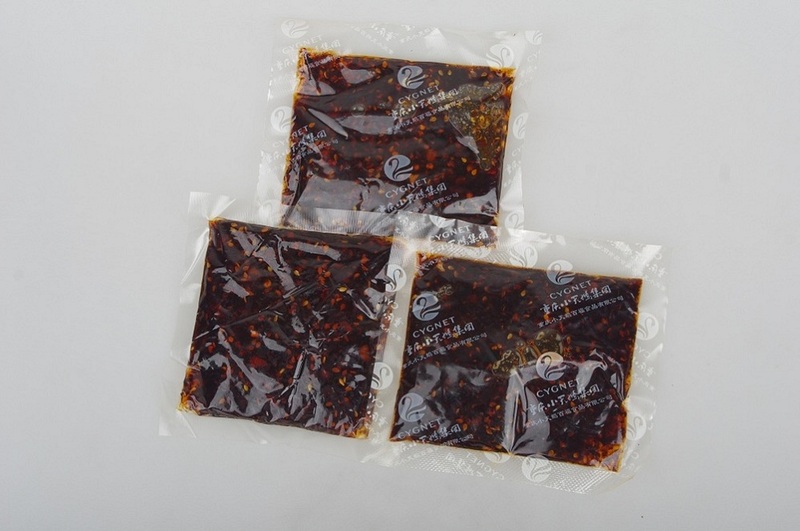 Spicy Blend is not exciting, noodles Jindao smooth, soup fragrant, strong taste. Step 3: Add boiling water to the pot, add the prepared noodles and cook it in a pot. Add 300-400g of boiling water (better soup) to the bowl and add a small bag of the Chongqing Noodle Seasoning. A reasonable combination of meat and vegetables can provide a wealth of protein, vitamins, carotene, reduce fat and cholesterol absorption, protect the gastrointestinal health. 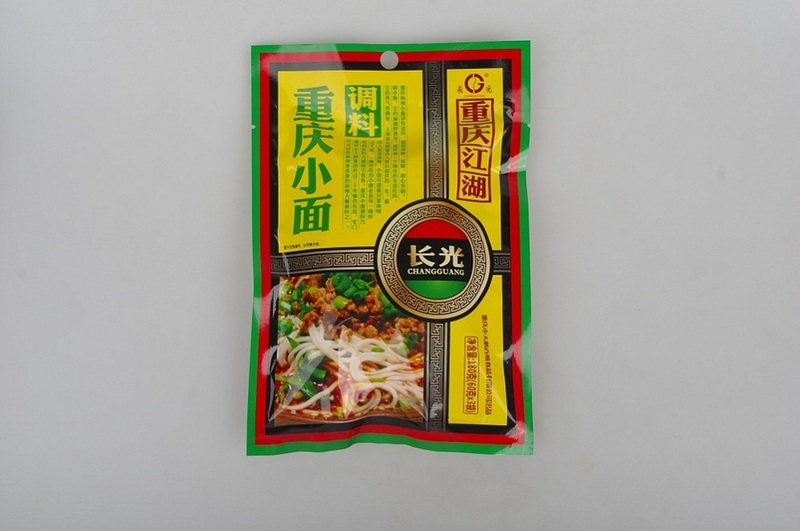 Authentic Chongqing Noodle is one of Chongqing Cuisine, welcome to buy Chongqing Small Noodles Seasoning. Let you leave the home, you can taste the taste of Chongqing. 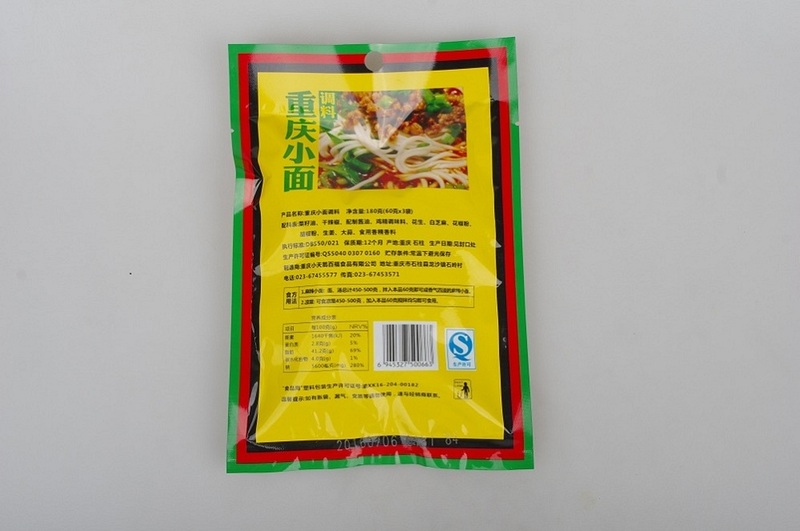 Looking for ideal Chongqing Noodle Seasoning Manufacturer & supplier ? We have a wide selection at great prices to help you get creative. 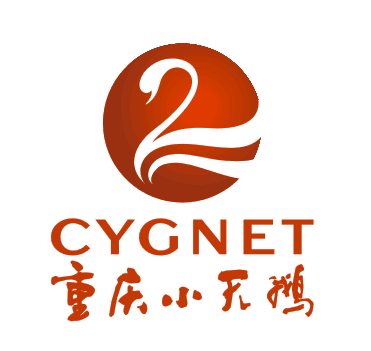 All the Authentic Chongqing Noodle are quality guaranteed. We are China Origin Factory of Spicy Little Noodles. If you have any question, please feel free to contact us.